COMING SOON! Epic Thrift Store provides quality goods at quality prices! The fun is all in the find! We are located in Glendale with 5 current locations Valley-wide. You can find EPIC deals convenient and close to you! 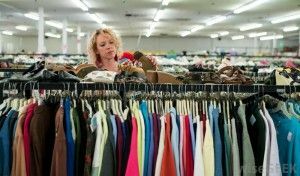 One of the largest thrift stores in Jacksonville and Northeast Florida.